Rapid version of the A1 powered by 231PS 2.0 turbocharged engine. Quattro four-wheel drive means immense traction. High quality feel. Understated looks. Fast but other hot hatches are more enjoyable to drive. Bouncy ride. Following the launch of the A1 in 2010 it was no surprise to see a performance version of the smallest Audi model follow soon after. 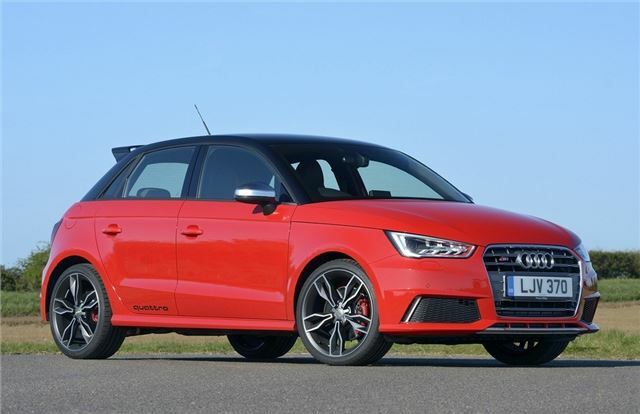 But what has come as a surprise is how much power Audi has given the S1. 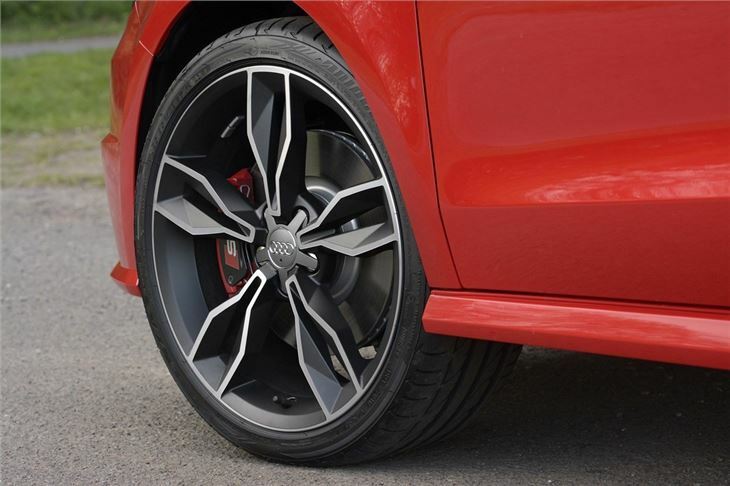 While the similar Polo GTI has a 1.4 turbocharged engine, Audi fitted a far more powerful 2.0 TFSI petrol in the S1. With a hefty 231PS it boasts even more power than a Volkswagen Golf GTI and a 0-62mph time of just 5.8 seconds. Yet despite that it's relatively economical with an official figure of 40.3mpg, although if you're heavy with your right foot, you'll be very unlikely to see anywhere near that. The other surprise was the addition of quattro four-wheel drive. 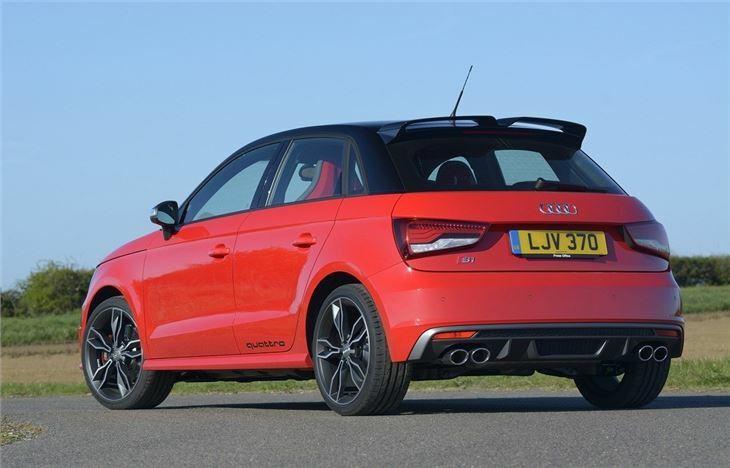 Originally the A1 was deemed too small to accommodate a quattro system, although it does come with quite a weight gain - the S1 comes in at 125kg more than an A1 2.0 TDI. However, the quattro system makes a big difference with much improved traction, especially from slow corners. From a standstill the S1 can feel a little light at the front during flat out acceleration, but the hatch redeems itself when it comes to in-gear acceleration thanks to 370Nm of torque. 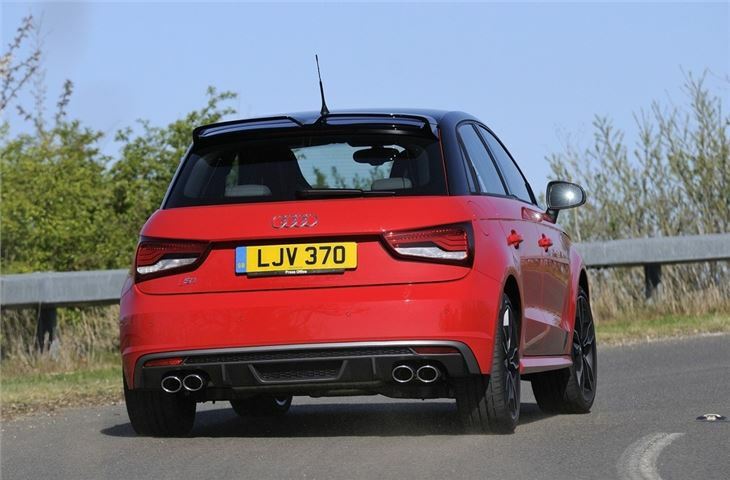 It means the S1 is very much at home on the motorway without the usual noise that accompanies a hot hatch at higher speeds. Only the bouncy ride lets it down. Of course the S1 is really designed for twisting roads and here it excels. The suspension has been changed along with the steering, to a more responsive set-up. The result is a tight turn into corners and great traction out of them, while there's little body roll thanks to the stiffer suspension. Few hot hatches this size feel as composed. 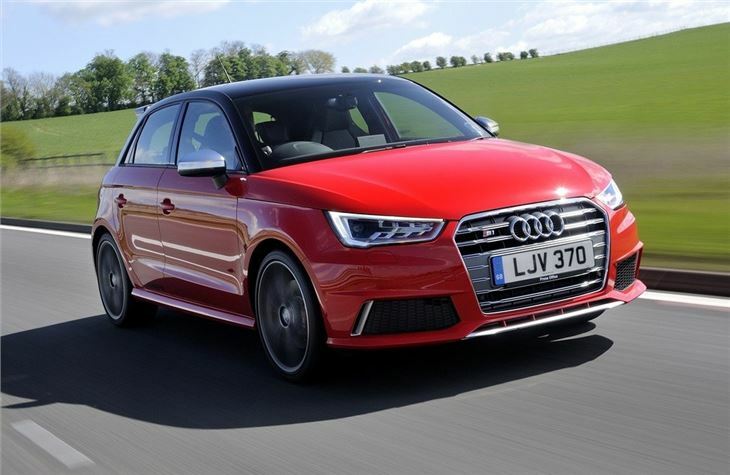 It's certainly more grown up than your run-of-the-mill hot hatch, but while the S1 feels very sophisticated it does lack that sense of enjoyment you find in cheaper performance hatchbacks. 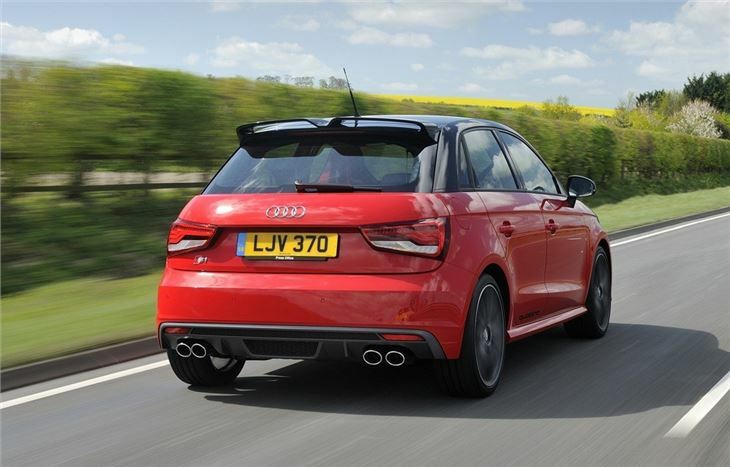 Don't get us wrong - this is a very capable and impressively fast hatch - but it doesn't quite have the x-factor. Small but mighty, and comparatively rare.